Maria has been a licensed REALTOR® since 1999 and a licensed broker since 2002, specializing in businesses, residential properties and vacant land. 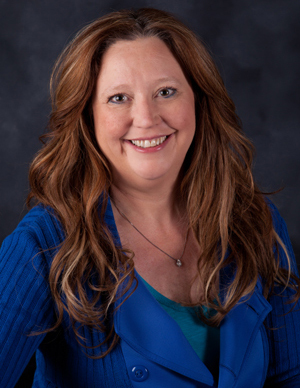 Maria has served as secretary for the Gallatin Association of REALTORS® for two years, as treasurer-elect for GAR and has served on the GAR Continuing Education and Bylaws committees. Maria also has served for two years as a state director for the Montana Association of REALTORS®. Currently, Maria is a volunteer at Family Promise and Road to Recovery. She is a member of the National, Montana and Park Association of REALTORS®, the Big Sky Country Multiple Listing Service, the Real Estate Buyer's Agent Council and Graduate REALTOR® Institute. Maria is Senior Real Estate Specialist and also has earned her e-Pro and Short Sales and Foreclosure Resource certifications. Maria is a Montana native with a bachelor's degree in mathematics from Montana State University. Please feel free to call Maria at 406-580-6114, or email her at mle1985@me.com to answer all of your real estate questions concerning Bozeman and the surrounding areas of Southwest Montana!